We here at SeppinRek are pleased to announce our next two books will be published soon and we also would like to unveil the book covers! 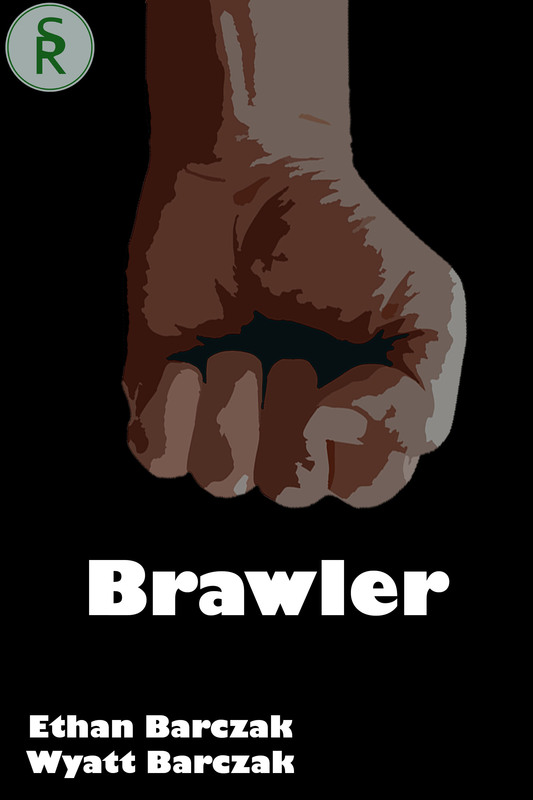 Brawler is the second book by Seppin a.k.a. Ethan and it will introduce one of his favorite characters, Dion Anderson, who is christened Brawler. Originally his name was Harlem Fist, but he changed it after he started developing the story in depth. Next is Wave and as you can see it was written by Amazon best-selling author, Shannon Barczak, a.k.a MSR, or Mama SeppinRek. 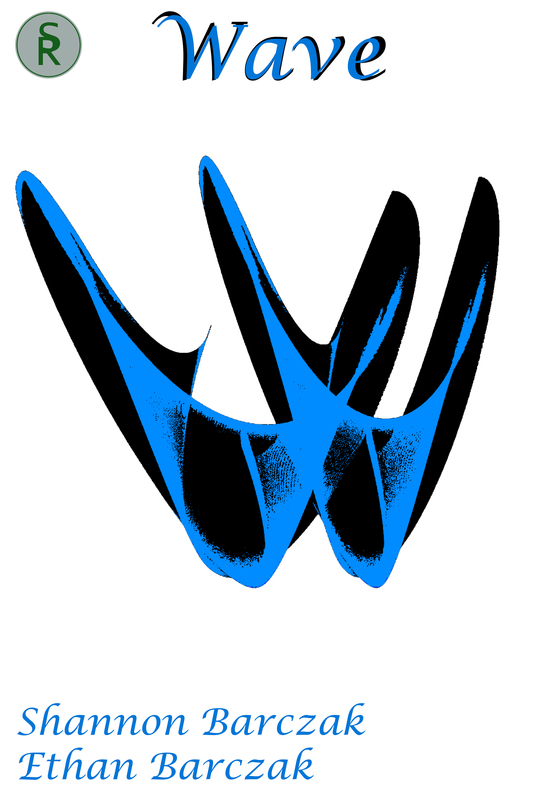 We owe her a huge thanks for creating Wave’s story since we basically gave her a rough outline and she ran with it! It’s a great story and we know you will love how Sara Thomas evolves into an amazing character. We’ll keep you updated on release dates over the next week or so.